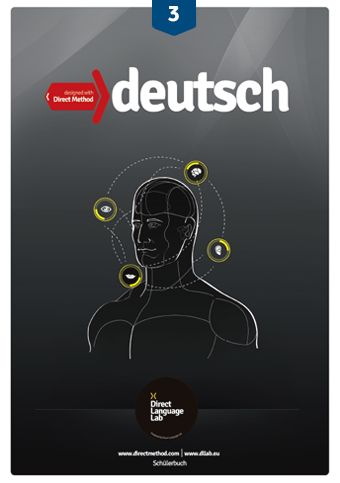 Deutsch designed with Direct Method – is a completely new edition of coursebooks designed for teaching German with the direct method. The books have been written by experienced direct method teachers. 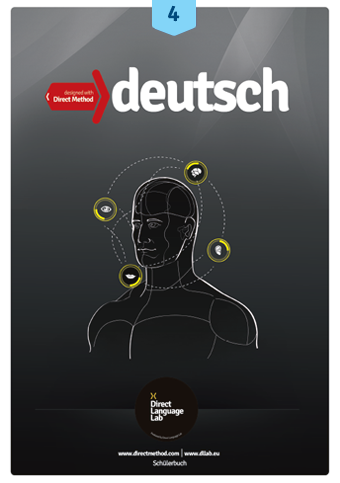 The direct method helps learners to study and develop two most important language skills: speaking and listening comprehension. The new edition consists of 6 coursebooks which cover the levels A1-B2, that is from beginner to upper-intermediate. Each coursebook of the series is divided into units and modules. Each module ends with a series of grammar and lexical exercises which help the student revise the material from the question and answer sections. Those students who have been using our English designed with direct method series are well acquainted with this feature of our coursebooks. online platform for coursebooks 1-2. Contains: 30 units; 6 modules. Contains: 31 units; 6 modules. Contains: 29 units; 6 modules. Contains: 30 units; 5 modules.